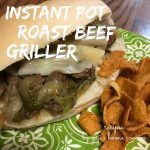 A fast and easy to make instant pot sandwich! Delicious and perfect for the whole family! 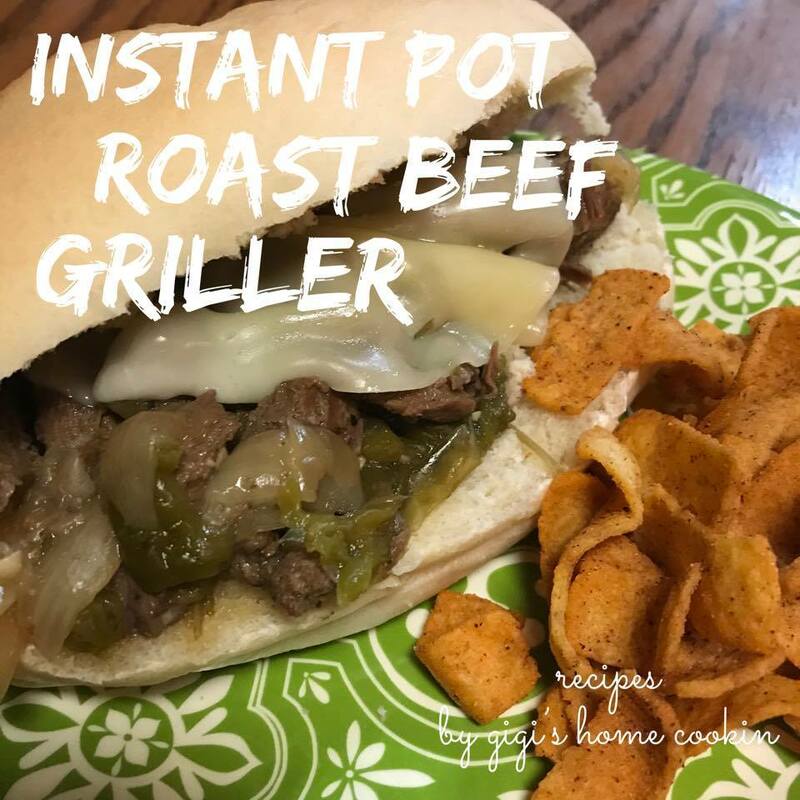 Place all the ingredients in the Instant Pot (except for the cheese and rolls). Using meat/stew setting, seal and cook for 40 minutes. Let in naturally depressurize for 10 minutes. Release the steam and open the Instant Pot. Scoop out the meat/veggies into the rolls. Place the rolls on a cookie sheet and top with a slice of cheese per sandwich. Warm until the cheese is melted.